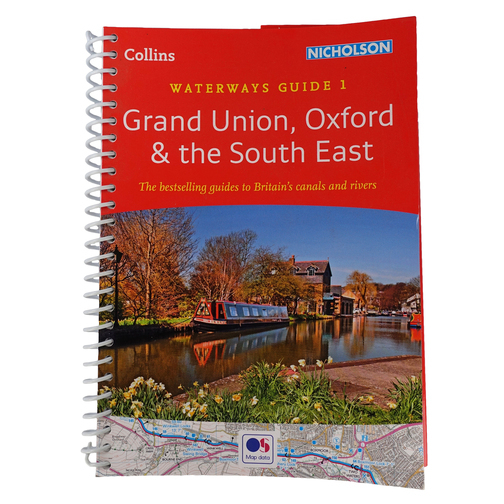 An inland waterways guide to the Grand Union, Oxford & the South East with colour ordnance survey maps, navigation notes, locks, tow paths & boating facilities and more. In print for over 30 years, Nicholson guides and maps have always been a vital part of journeys along Britain's canals and rivers. 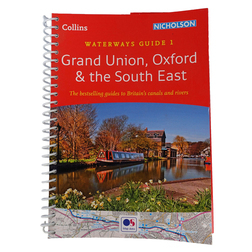 They are written for all users of the inland waterways - boaters, visitors, walkers and cyclists; Nicholson are'The number 1 best selling waterways guides'. Includes postcodes - ideal for sat-navs.